Check out the product video links below to see our products in action. Bersa firearms are manufactured in Argentina and imported by Eagle Imports. This company has over 50 years of experience making high quality, dependable firearms. Their most recognizable product is the Bersa Thunder 380. They have recently entered the polymer market with the Bersa Polymer Concealed Carry line. Also, the Bersa Thunder 9 Pro is the standard sidearm for the Argentinean Armed Forces and many law enforcement agencies. Civilian Force Arms produces both piston driven and gas impingement custom AR-15s. These guns are proudly made in Illinois. They have multiple calibers available as well as AR pistols. The company was founded in 2014 by an Army veteran who spent years working with these types of firearms in the military. Each of their guns comes with a lifetime warranty. FMK is another American Manufacturer of firearms, out of California. Each FMK comes with a lifetime warranty. A very unique feature from FMK is their special “Bill of Rights” engraving on the slide. You can order this model pistol without any extra charge. This gun has the look and feel of a Glock without the Glock price tag! 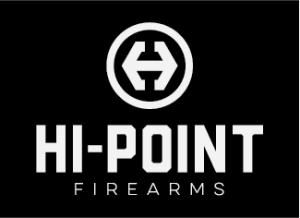 Hi-Point firearms have been proudly produced in the United States for over 20 years. Hi-Point firearms operate on a simple blowback design, leaving little opportunity for failure. Each gun comes with a lifetime warranty. You’ll find no better value, reliability and dependability. Just Right Carbines are a selection of high quality pistol caliber carbines. They are manufactured in Upper New York State and their carbines operate with Glock, 1911, and M&P Shield magazine. This can be extremely attractive to those that enjoy taking pistols and long guns to the range. Now, a shooter can now use the same magazine for both. SCCY is a unique concealed carry pistol produced in Daytona, Florida. 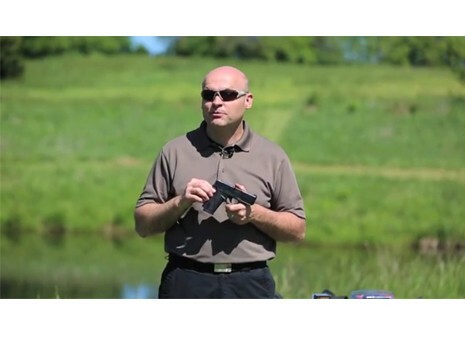 They make a great affordable 9mm pistol that can be used as both a CC or as a range gun. The model CPX-1 has a manual safety while the CPX-2 models do not. SCCY also comes with a lifetime, no-questions asked warranty that stays with the gun!